This week - Finnish inmates train AIs; how AI is enhancing art; longevity as the biggest investment opportunity of all time; a robot proves it is not a robot; and more! 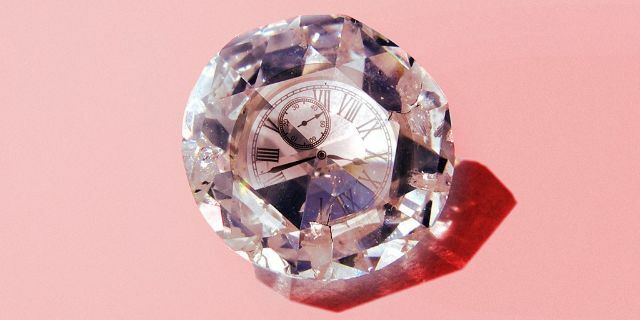 Billionaire Jim Mellon bets that a “stock market mania” will be sparked by technologies that make people live past 100. He believes that almost every investment opportunity will look small compared to the money to be made in the next decade or so from rejuvenation industry. Researchers are developing a device that could restore olfaction, much as a cochlear implant restores hearing. The idea is to convert chemical scent into electrical signals to stimulate the nasal cavity and sinuses. The initial experiments look promising but there is still a long road ahead. A Finnish startup Vainu had a problem - they wanted to train their AI but they didn't have enough labeled data in Finnish. 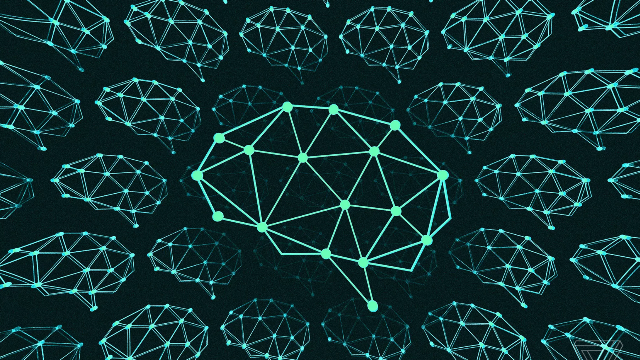 To get the labeled data they needed, they turned to prisons and offered inmates an opportunity to train AI as a part of prison labor. After an AI generated painting was sold for $432,500 at Christie’s New York last year, the cross-section between AI and art was brought to the public discourse. The questions people asked the most are "is AI going to make art irrelevant?" or "can AI make art?". This article asks a different question - "how can AI empower artists?" If you happen to be a scarecrow, I have bad news for you. Researchers in Australia are testing if drones can be used to scare off ravens and other birds from eating out grapes from vineyards. They use an off-the-shelf drone with the taxidermied body of a dead crow, plus a loudspeaker that broadcast the distress calls of several bird species. And it looks like the idea works. The Russian military’s research division is working to develop ground-based, combat-ready robots to assist its infantry. The heavily-armed robots resemble miniature tanks that can be deployed alongside infantry or swarms of quadrotor drones. Right now the human is in charge of the robots but the Russian military would like to use AI in these robots as soon as possible. 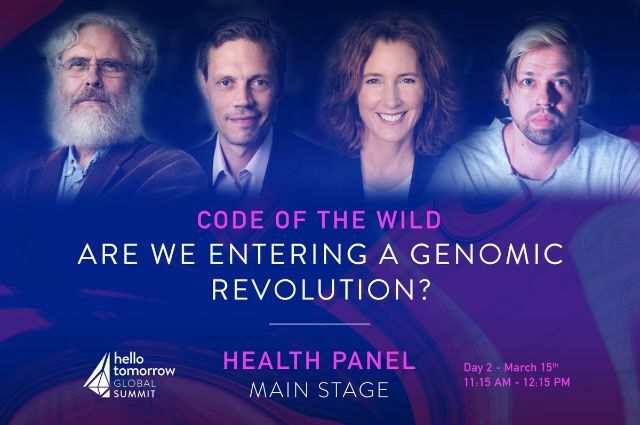 George Church (the pioneer in genetic engineering), Antonio Regalado (biotech journalist), and Josiah Zayner (probably the most famous biohacker) discuss designer babies, moratorium on human germline engineering, biohacking and democratising genetic engineering, and the future of the genomic revolution. DNA is emerging as an ultra-compact way of storing it all. Some even say it would be possible to shrink entire data centers worth of data to a size of a few dice. Now researchers supported by Microsoft have created the first system that can automatically translate digital information into genetic code and retrieve it again. Jo Cameron cannot feel pain. Researchers are now studying her DNA to find out what gave Jo superpower and how can we use what we learn from her DNA - from better painkillers to supersoldiers that don't feel pain or fear, speculates the article. Here is an interview with Jennifer Doudna, one of CRISPR’s primary innovators, discussing using CRISPR in basic science and it can help us understand biology. Don't miss the next issue! H+ Weekly is a free, weekly newsletter with latest news and articles about robotics, AI and transhumanism.